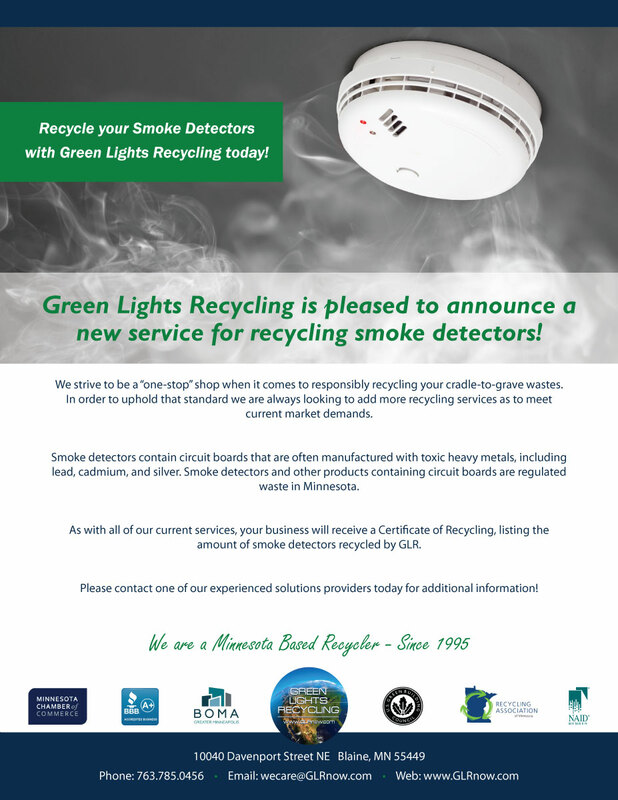 Green Lights Recycling in Blaine, MN is looking for people who care about the Earth. GLR is a family friendly environment. 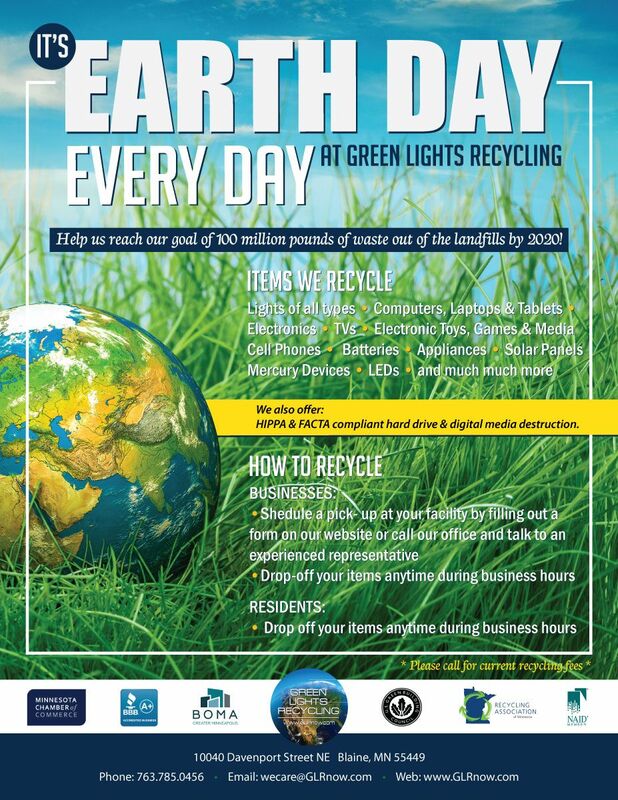 We Recycle electronics, TVs, computers and computer hard drives, digital media, appliances, all types of lighting such as fluorescent and L.E.D., ballasts, special and universal waste items, many types of household wastes and much much more! We’re an industry leader in the ever growing recycling industry. GLR has been in business since 1995. We welcome all interested applicants to submit your resume and/or application anytime online or visit us Monday through Friday between 8:00 a.m. and 4:00 p.m.